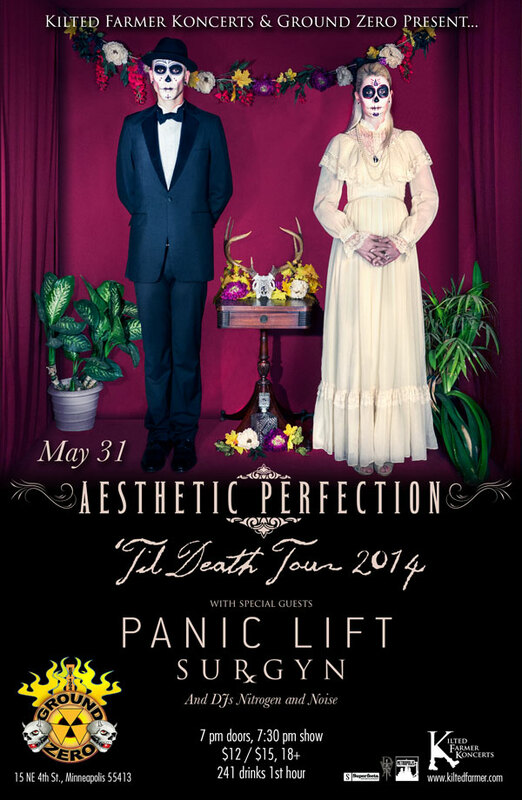 If you missed Aesthetic Perfection in July, you’ll get another opportunity to catch them opening for The Birthday Massacre and William Control on November 6 at Station 4. What fall shows (any genre) are you most excited for? Let us know in the comments!